The year is nearly at a close which means it's time to look back at what we've accomplished throughout the course of the past 365 days. I thought it would be fun to pick out my favorite posts from 2015 and share them in a comprehensive list (because list making is sort of my thing...). Enjoy! Social Media Minimalism - This is a perfect post for the start of the year to help you clean up your social media accounts and prevent that overwhelming feeling you can get when launching an app! Digital Minimalism: Email - Take back that inbox! Why I'm Not Buying Clothes For A Year - This is an awesome, on-going project and it certainly helps that I ask myself Do You Really Need To Buy That? Why Etiquette Is Still Relevant - In case you had any doubts, it does still matter, but perhaps not for the reasons you may think...(this ellipsis is meant to pique your curiosity). How To Accept A Compliment - Because you're so awesome and have to deal with this all of the time. Email Etiquette - A useful post, if I do say so myself. Darling Magazine And Random House Event - This was one of the best days of the year. 5 Things I've Learned Since Turning 20 - Maybe I'll have to do this again next month when I turn 21! A History Lover Rant - If you want to see what goes on in my head. 3 Ways To Do Your Own Thing - For those times when you just don't want to follow the crowd. Seriously, You Don't Need To Instagram It - If you have an Instagram addiction, this post is for you. If you use Instagram, this post is for you. If you don't know what Instagram is, this post is for you. Everyone should read this post. On Kindness - The most important post of the year. Don't Let Others Control Your Happiness - If you do, you'll never be fulfilled. 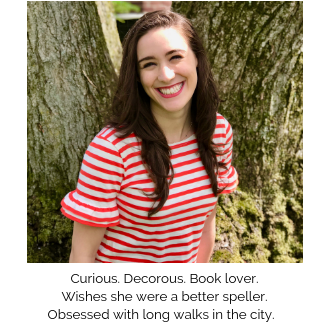 Wonder Forest Guest Post: On Discipline - Discipline is huge for me (in fact, it's part of my 2016 mantra) so it's not surprising that when Dana from the Wonder Forest asked me to do a guest post it was the first topic I jumped on. Advice For Your College Interview - As I recall it, alumni interviews tend to happen over the winter so here is my best advice on how to be a standout candidate. 5 Ways To Avoid Stress This Semester - Bookmark this to read right before spring semester starts. I promise you'll thank me. How To Save Money While In College - Because you don't want to blow through all of your Christmas money too soon. Why I Don't Stress About Analytics - And why you shouldn't either. 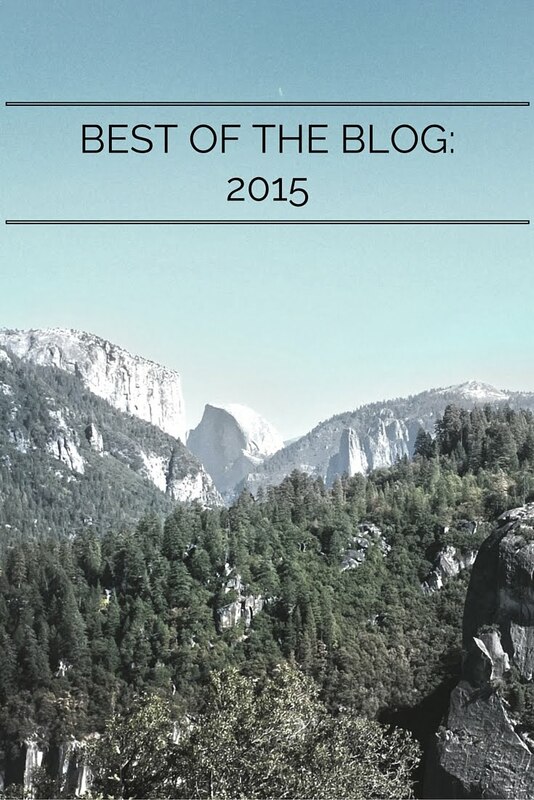 Feel free to link your best posts of 2015 from your blog and I will be sure to check it out! What was your favorite post from this year? What would you like to see more of in 2016.